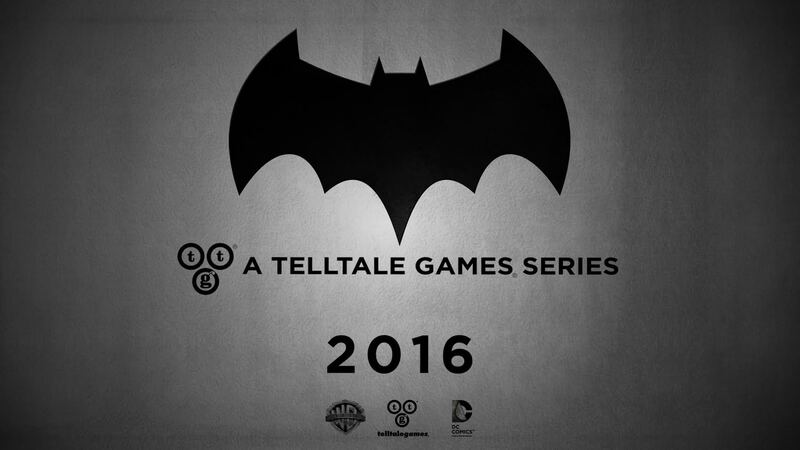 As if its ongoing partnerships with Marvel and other popular franchise owners weren’t enough, Telltale has just announced that it has struck up a deal with DC to develop an episodic adventure game featuring Batman. The game, whose official title is yet to be revealed, is set to be launched in 2016 (earlier than the product of Telltale’s collaboration with Marvel, which is scheduled for 2017). It promises to offer players a new interactive way to explore the complex world of the caped crusader. “This iteration of Batman will give fans a first-hand opportunity to dive deeper into the complex life and mind of Bruce Wayne, the duality of his own identity, and the struggle of responsibility in saving a city overcome with corruption and villainy,” Telltale notes. 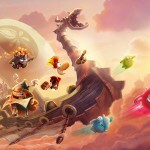 Details about the game are understandably scarce at the moment. 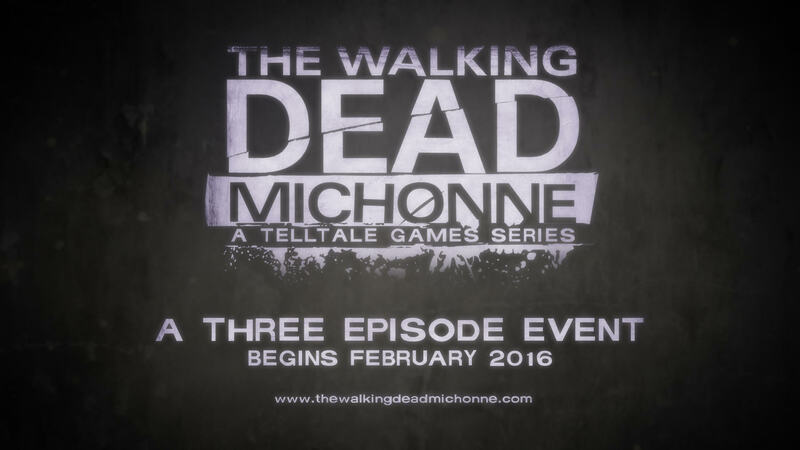 But a teaser trailer is expected to be posted by Telltale later this week. Spanning three episodes (as opposed to the usual five-episode run of a Telltale game), The Walking Dead: Michonne focuses on the “untold journey” of Michonne, who’s “haunted by her past and coping with unimaginable loss and regret.” It features Samira Wiley of “Orange is the New Black” in the title role. The Walking Dead: Michonne is scheduled to premiere in February next year. Stay tuned to AppAdvice as we let you know of further developments regarding the yet untitled Batman game, The Walking Dead: Michonne, and Telltale’s other upcoming games, including The Walking Dead: Season 3, The Wolf Among Us: Season 2, Game of Thrones: Season 2, and a possible Tales from the Borderlands: Season 2. 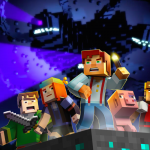 Being the busy studio that it is, Telltale also has an ongoing series in the form of Minecraft: Story Mode, based on the popular Minecraft sandbox game developed by Mojang. That game’s third episode was released by Telltale just last week.